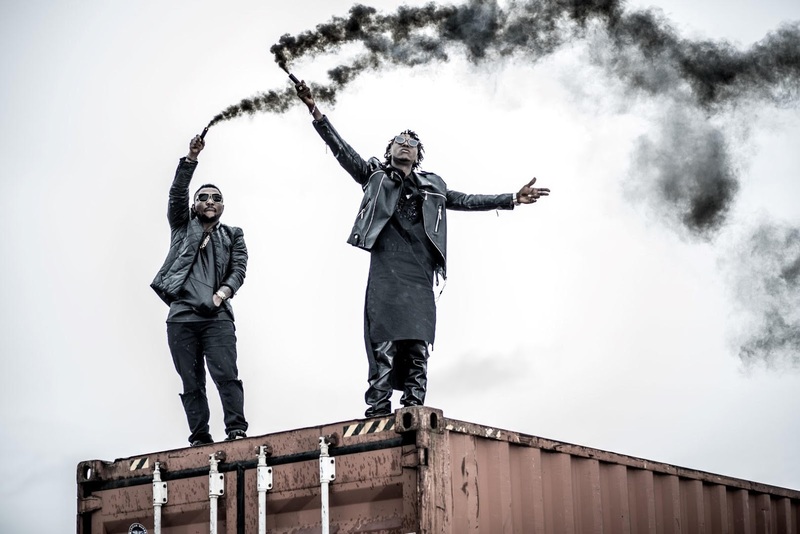 KKTBM afro hip-hop star Yung6ix premieres the music video for his inspirational hit "Blessings" featuring Oritse Femi. The video was directed by Unlimited L.A and shop in Lagos, Nigeria. "Blessings" serves as the lead single, off Yung6ix anticipated extended play titled "Billionaire Ambitions".